Great Q’s: What do you want people to know you for? What do you want people to feel when they see you? The real story according to Kylie: the internal transformation that happens for them to obtain the goal - Alchemy - Who did I have to become in order for this to happen? Kylie Slavik is a visionary digital marketer and brand story consultant whose focus is transforming the “global story” from disempowerment, disconnection, and lack... to empowerment, abundance, and unity consciousness. She executes this vision through writing story based ads, seen by hundreds of millions of people online, as well as training the next generation of visionaries to speak their stories. Her aim in both tracks is to create alternative narratives to the disempowering stories told for centuries, keeping people from remembering who they truly are. Her innovation in the online advertising industry comes from decades as a performance or “slam” style poet, where an artist gets 3 minutes to transform the heart of an audience, inspire them to see the world through different eyes, or to feel an emotion they weren’t feeling when they walked into the room. 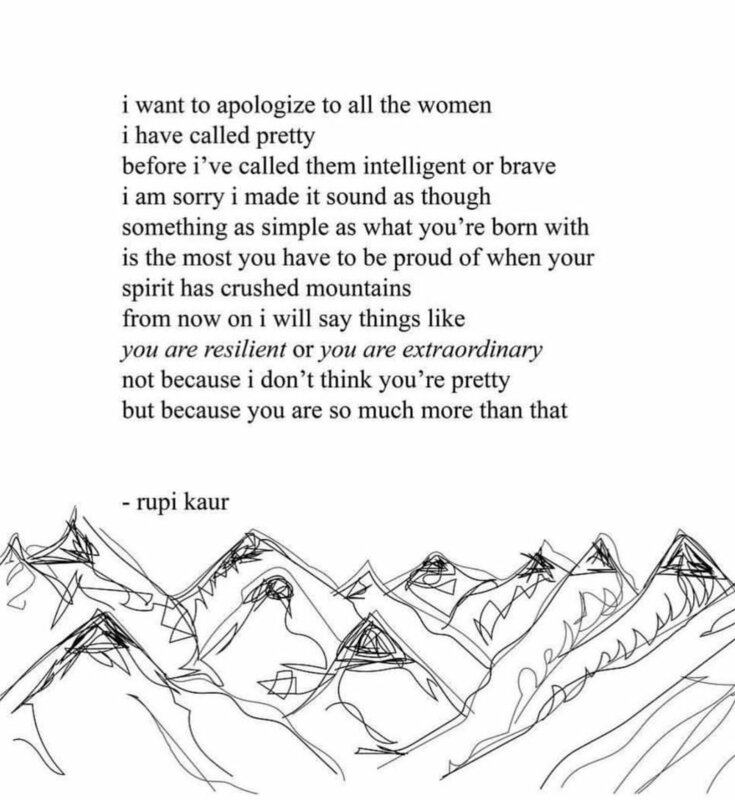 But she grew to realize that performance poetry was limited in it’s reach, and often felt like she was “preaching to the choir.” After a serious talking to by a Cherokee Medicine Woman she embraced her calling as an entrepreneur and translated her storytelling skill into online marketing campaigns. Shortly after setting that intention she became the Content Marketer and Strategic Partnerships Manager of Max Simon, son of Dr. David Simon, Chopra Center Co-Founder. 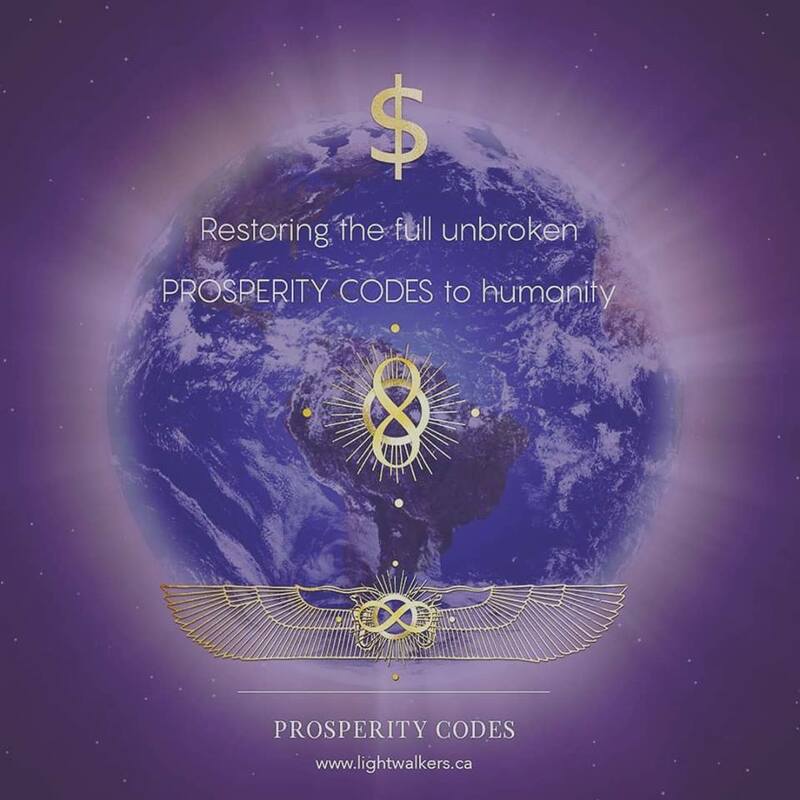 She was introduced into Max’s world and managed collaborations between his team at Big Vision Business, and teams such as Brian Tracy, Bob Proctor, John Assaraf, Mark Victor Hansen, Mindvalley, Mind Movies, Darius Barazandeh, Arielle Ford and more. She was quickly recruited to other teams and started to explore paid traffic. Her first online traffic campaign generated $2.5 Million dollars in 12 weeks in collaboration with Gina DeVee and her first Academy launch. Kylie’s extremely unusual ad ROI (up to 2000%) attracted the attention of Mike Hill, President at one of the top agencies for online traffic and she currently writes ads for all his clients at Ascension Media. The agency spends approximately $1,000,000 per month in online media buying across the Facebook and Google Ad Networks. Kylie brings her passion and extensive knowledge of spirituality into her online marketing and attributes much of her success to her deep connection to multiple spiritual lineages. She has traveled and studied with many Sufi Murshids and Murshidas, has been adopted by Maori elders who she has hosted in her home to share their lineage with the public multiple times, Tibetan elders, Hindu seers, Qigong Masters, and many awake beings, known and unknown. She serves as a bridge between the awakening world, and the rapidly evolving digital media landscape. In her spare time you can still find her writing and performing poetry, running on the beach, or talking to dolphins! 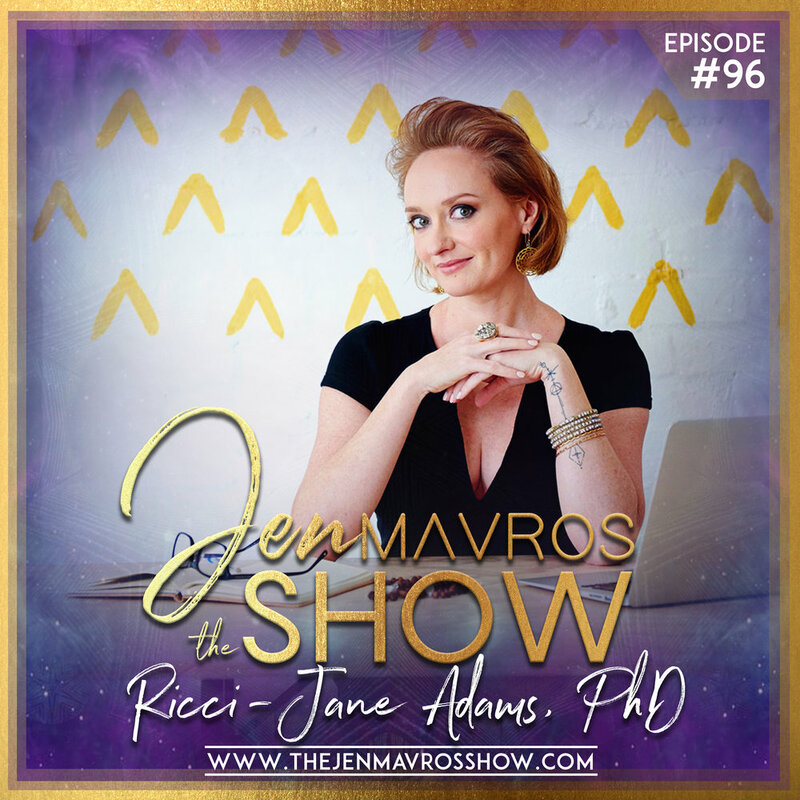 In Episode #56 on The Jen Mavros Show we sit down with leading Meditation & High Performance expert Emily Fletcher, who was named by New York Times as top 100 women in wellness to watch. Mindfulness. Meditation. Manifestation. YES! The trifecta of pure awesomeness. Today in this episode, the gorgeous Emily Fletcher is teaching us how meditation is attractive, accessible and easy to adopt into modern day life. An episode you definitely do not want to miss! Emily Fletcher is the founder of Ziva Meditation and the creator of zivaONLINE. Ziva’s mission is to make meditation attractive, accessible and easy to adopt into modern life. Recently featured in The New York Times, named top 100 women in wellness to watch and regarded as one of the leading experts in meditation for performance, Emily has been invited by companies like Google, Barclays Bank & sweetgreen to help improve company performance through meditation. Emily began her ten years of training in Rishikesh, India and was inspired to teach after experiencing the profound physical and mental benefits meditation provided her during her 10-year career on Broadway, which included roles in Chicago, The Producers & A Chorus Line. Emily has been invited to speak at Harvard Business School, Bulletproof Biohacking Conference, Summit Series, Wanderlust, A-Fest and the Omega Institute. So far, she has taught over 7,000 people to become self-sufficient meditators with the Ziva Technique to take with them for life. 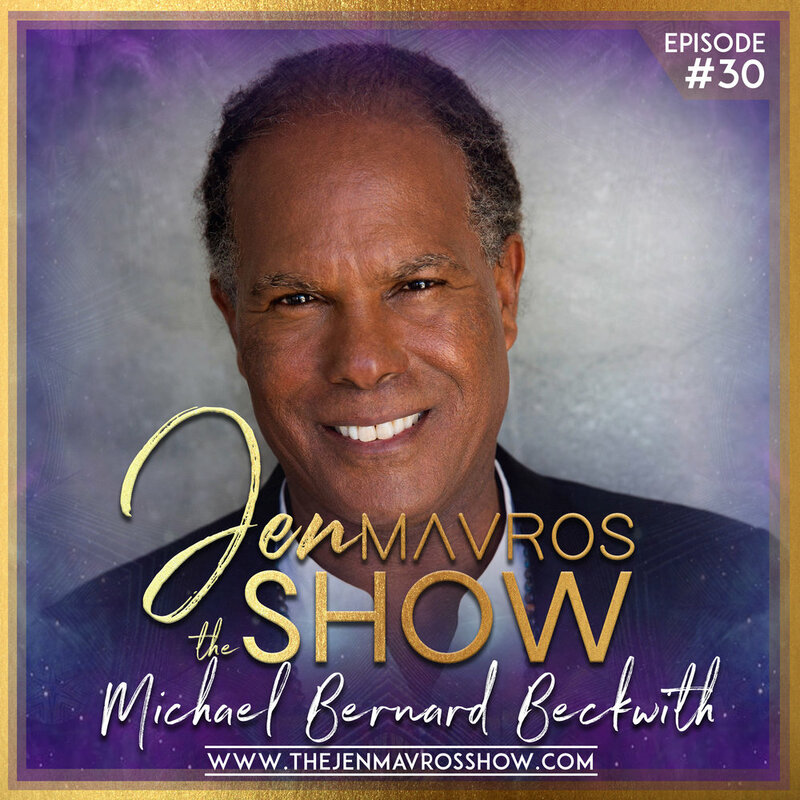 In Episode #19 on The Jen Mavros Show we are joined by former bad boy turned inspirational messenger Preston Smiles, sharing a uniquely modern, love-based approach to how to live with more excitement, clarity, and confidence. Love is the most transformative thing on the planet. 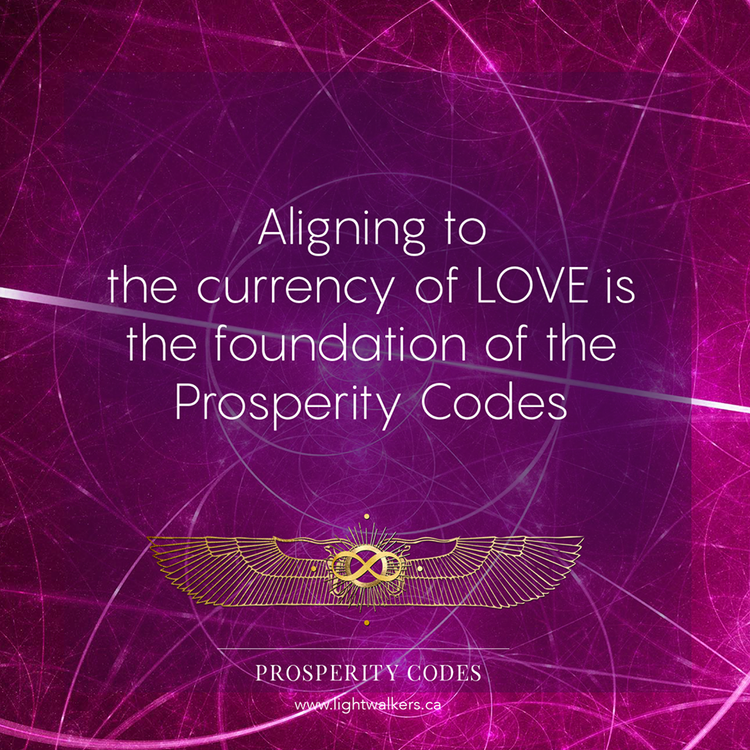 When we are loving, we’re honoring life to the fullest, and when we do it with other’s our power multiples. It’s time for us to get pro-active with our love and unite with others who believe in love. Preston Smiles, born in Compton and raised in Los Angeles, is no stranger to a life of adventure. As a teen he joined a local gang that was first involved in petty theft but later escalated into more dangerous crimes. One night when Preston was 15, he was faced with a decision to take a routine ride of mischief with the friends or stay home. Intuition told him not to go. Within an hour everyone in that car was shot. This tragic event shook him to his core and catapulted him to finding higher purpose for himself. Recently winning Elixir Magazine’s Millennial Mentor Award, and gracing the cover of Millennial Magazine and Inspired Coach with his wife Alexi, Preston Smiles is a LOVE force to be reckoned with. A self proclaimed Swiss army man for love, Preston has generated millions of views with his message of LOVE, and personal freedom. Making a deep impact through writing, speaking, and inspirational videos, Preston uses his unique gift to make complex ideas simple and relatable. 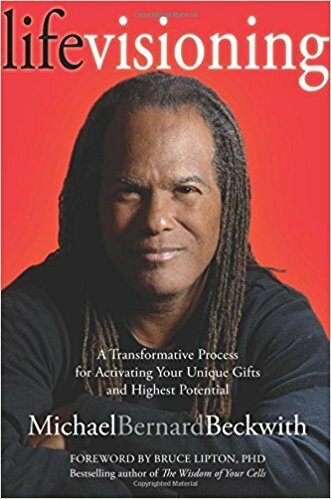 With the success of his new books LOVE LOUDER33 ways to amplify your life and the bestseller NOW OR NEVER your epic life in 5 steps published by the world renown Simon & Schuster, Preston is breaking all the rules, and carving out his own path as a Next Generation Thought Leader. He's has been featured in Forbes, Cosmopolitan , LA Weekly, Los Angeles Magazine, and Origin Magazine. He is also a contributor to Huffington Post, The Daily Love, Good Guy Swag, and has appeared on top podcasts such as Lewis Howes’s The School of Greatness and Addicted2Success. This episode was brought to you by one of our featured ally sponsors: BAD BAD JEWELRY. 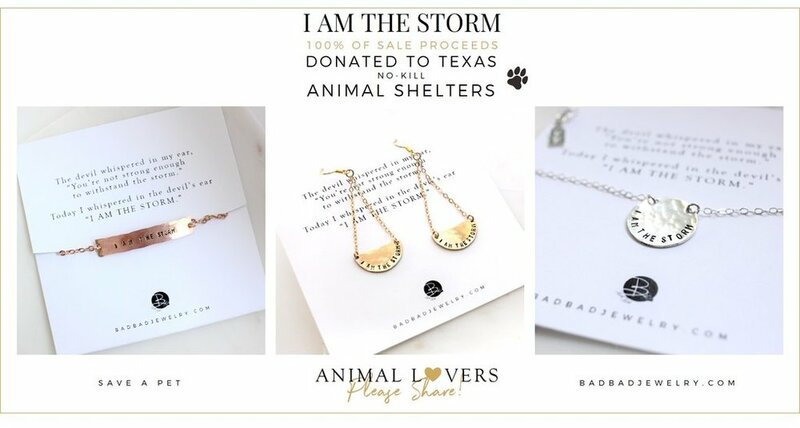 100% of the proceeds on BAD BAD's I AM THE STORM collection are donated to Texas NO-KILL Animal Shelters. 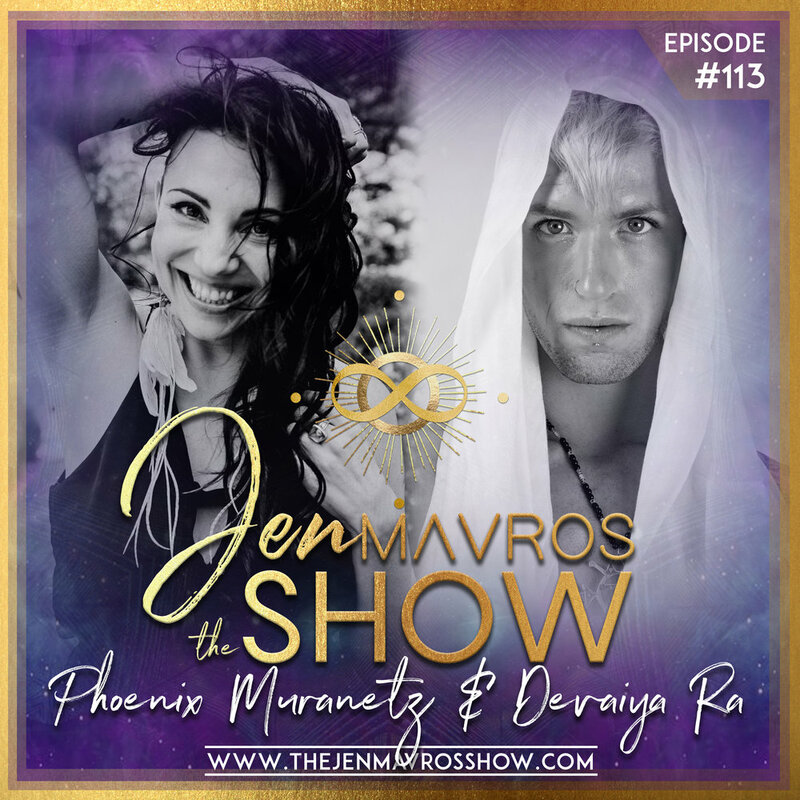 In Episode #16 on The Jen Mavros Show, New York Times Best Selling Author, Hay House Radio Show Host and celebrated worldwide spiritual teacher, the gorgeous Sonia Choquette and I discuss INTUITION, or as she refers "six-sensory" Super Power. She teaches and guides us through several easy and practical tools to support us in hearing our own inner-voice. She even lovingly "guinea pigs" me through a query I had on my mind. My energy instantly shifted and had new found clarity on my inquiry. Sonia Choquette is celebrated worldwide as an author, spiritual teacher, six-sensory consultant, and transformational visionary guide. An enchanting storyteller, Sonia is known for her delightful humor and adept skill in quickly shifting people out of psychological and spiritual difficulties, and into a healthier energy flow. She is the author of 24 internationally best-selling books about intuitive awakening, personal and creative growth, and the transformational leadership capabilities that reside within, most notably with the New York Times best-seller The Answer is Simple. Sonia is inspiring a global consciousness movement around her belief that, as human beings, “We are divine beings endowed with six sense to guide us through life.” Sonia insists that we all must rely on our innate sixth senses in order to make the most authentic, well-informed, healthful, and soul-satisfying decisions possible. Sonia’s work has been published in over 40 countries, translated into 37 languages, making her one of the most widely read authors and experts in her field of work. This is a must-listen episode, ENJOY! !